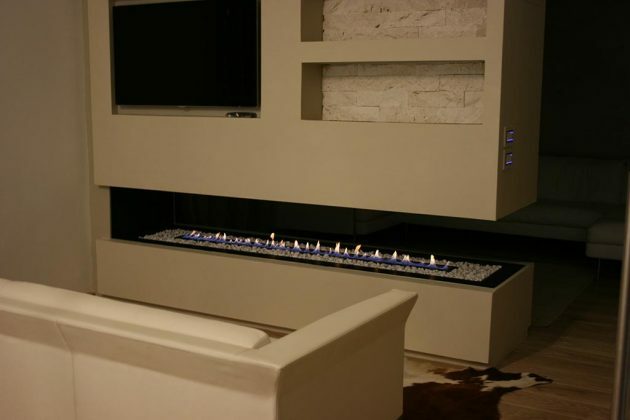 Some would say that fireplaces are unnecessary excess in our home, because nowadays all the people use gas and electricity. 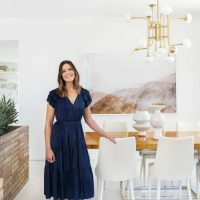 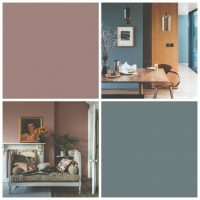 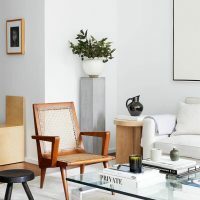 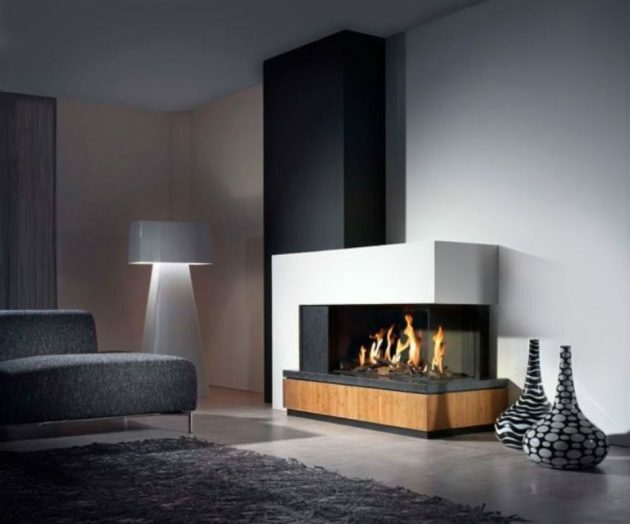 Sometimes the aesthetic criteria are more important than the use value of the object, and nowadays, fireplaces continue to occupy the main place in the living rooms among the richer homes. 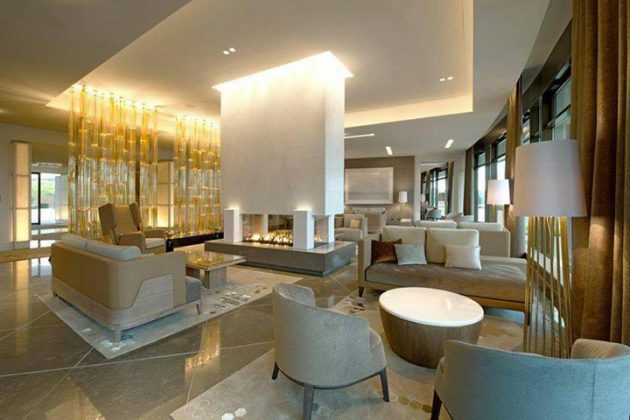 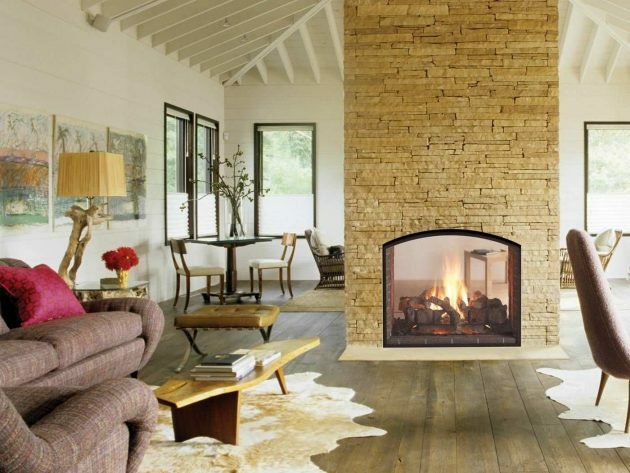 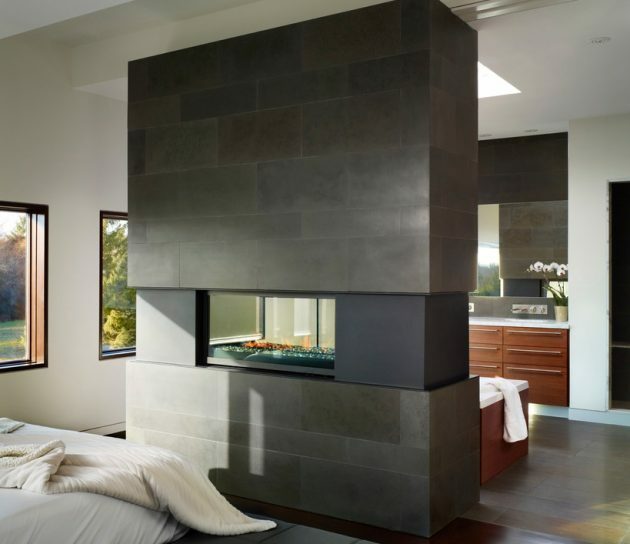 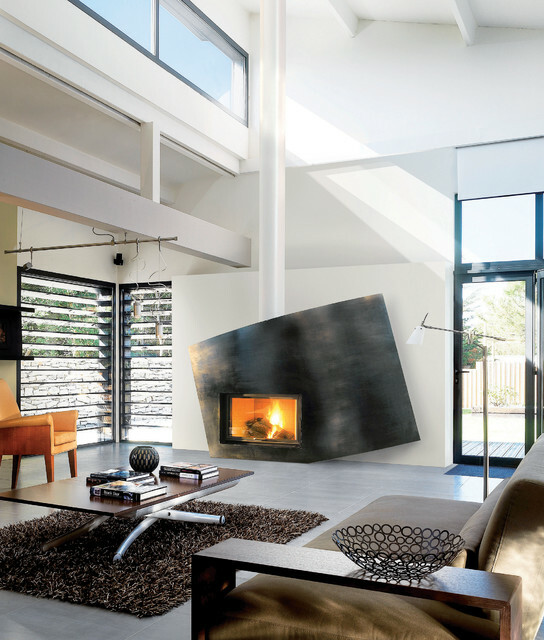 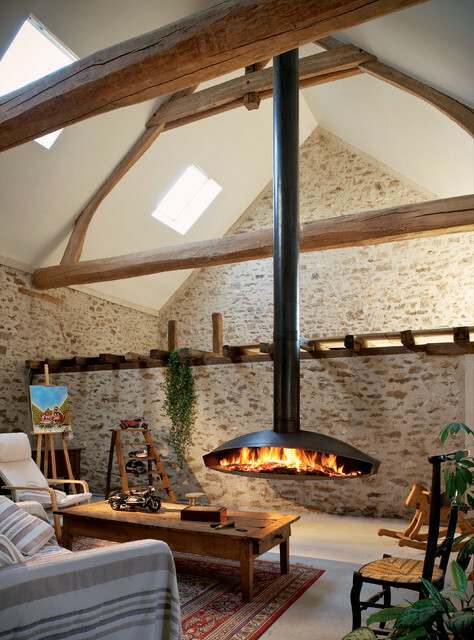 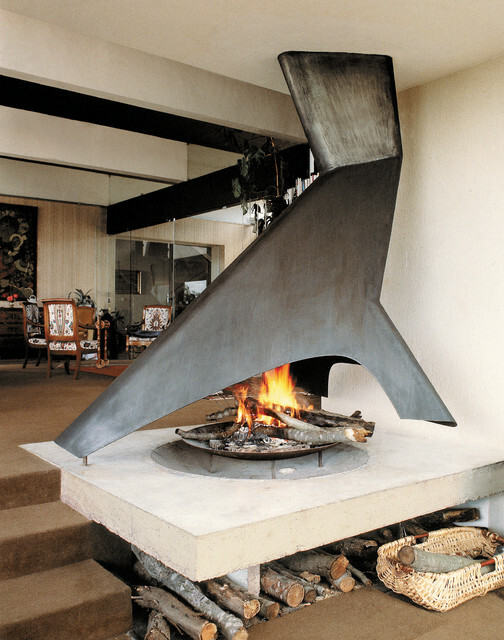 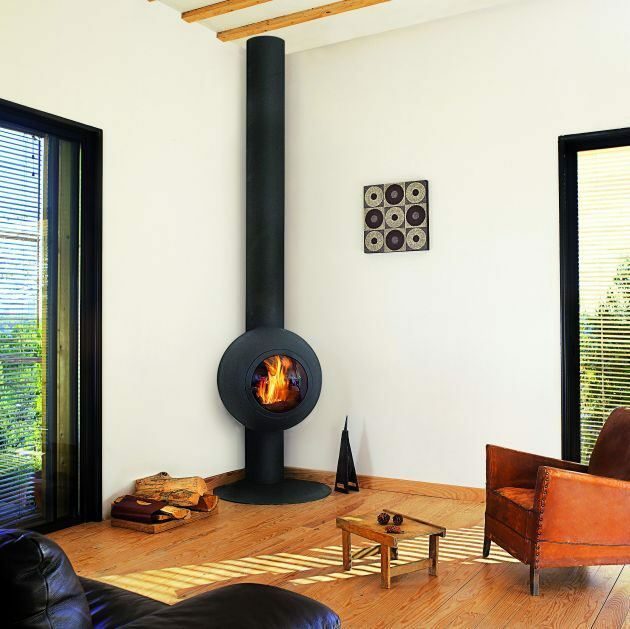 Although the primary function of the fireplace is heating the space, the aesthetic contribution is immeasurable. 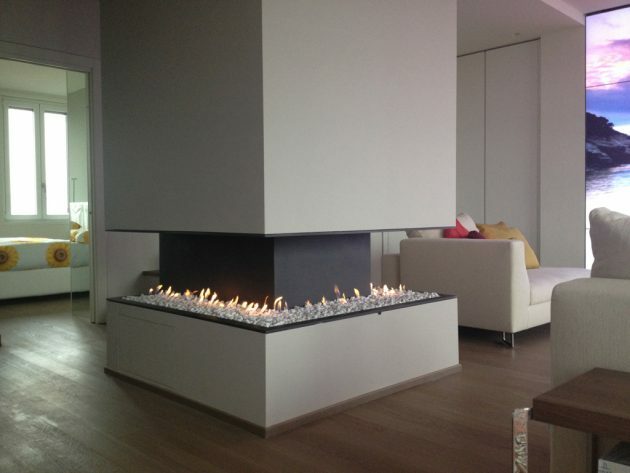 How to accommodate a fireplace in the room so that to make the room even more pleasant and inviting? 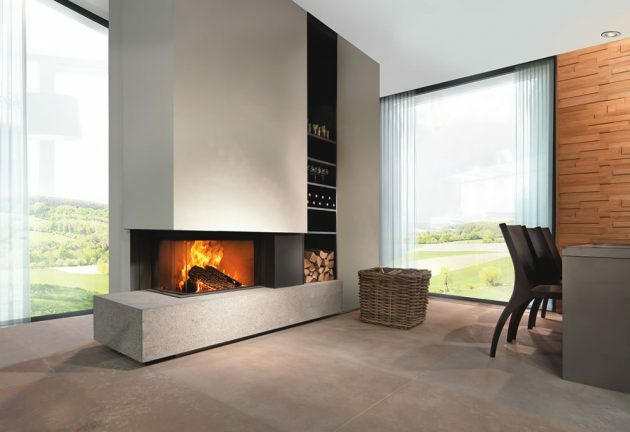 How to match the texture and color of the natural materials of the fireplace, with the space in which will be located? 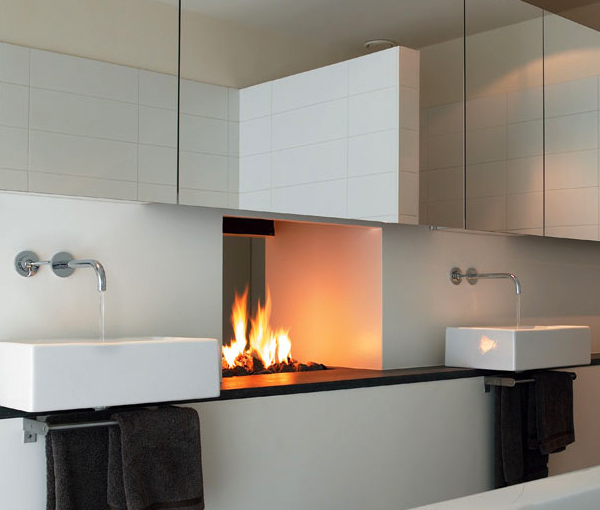 How to reconcile the necessary conditions and space constraints? 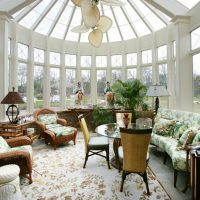 These are the most important questions that should be answered before you decide for the next step. 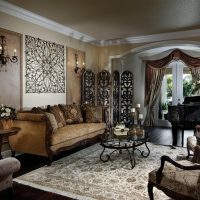 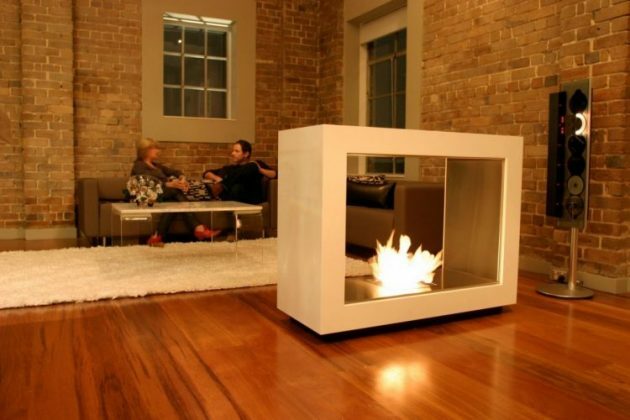 If your desire is to set up fireplace in your living room, you should consult with professionals. 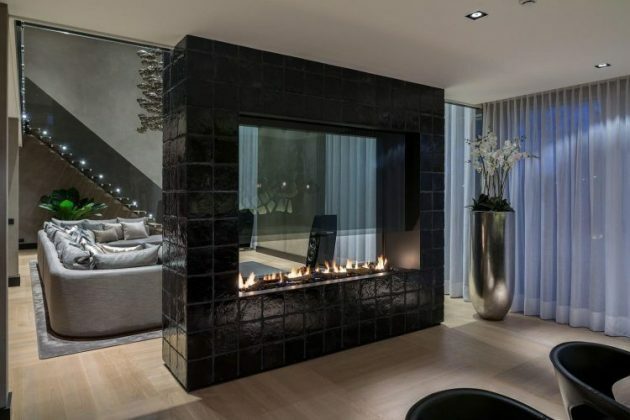 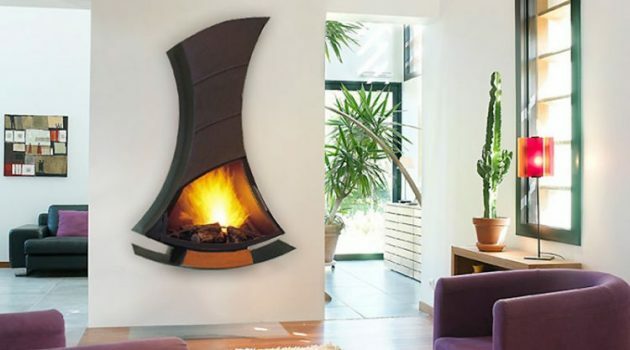 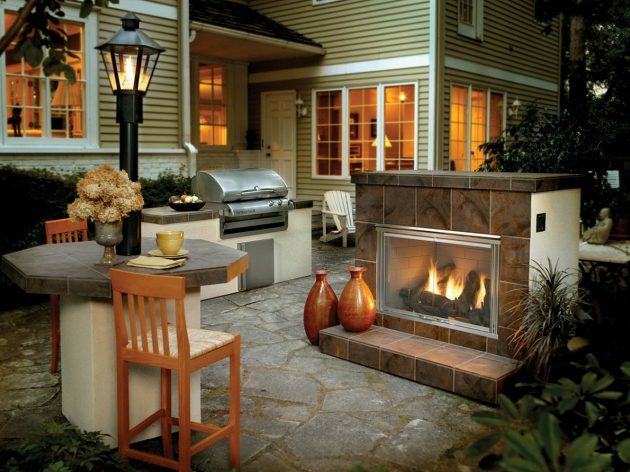 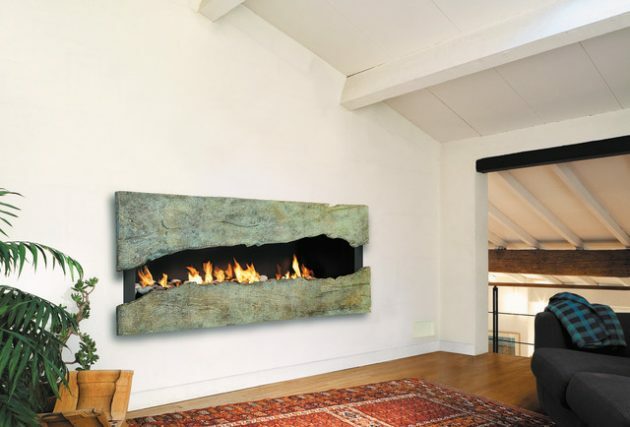 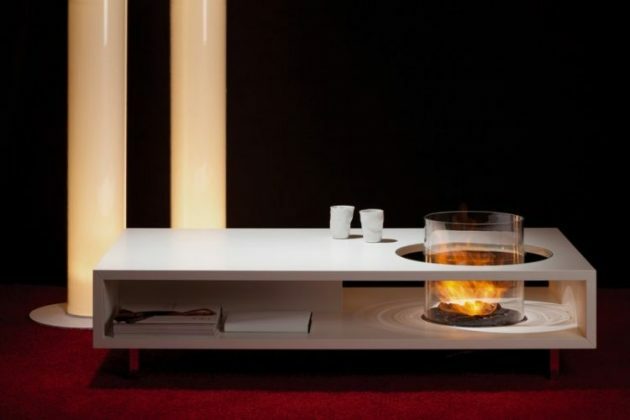 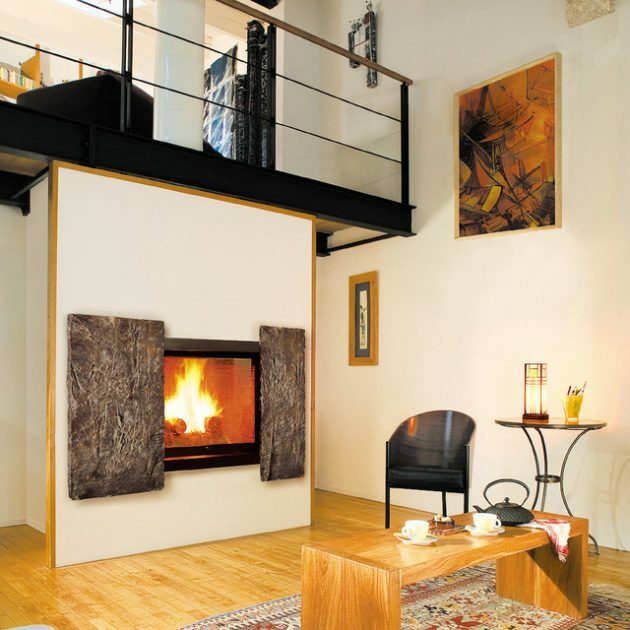 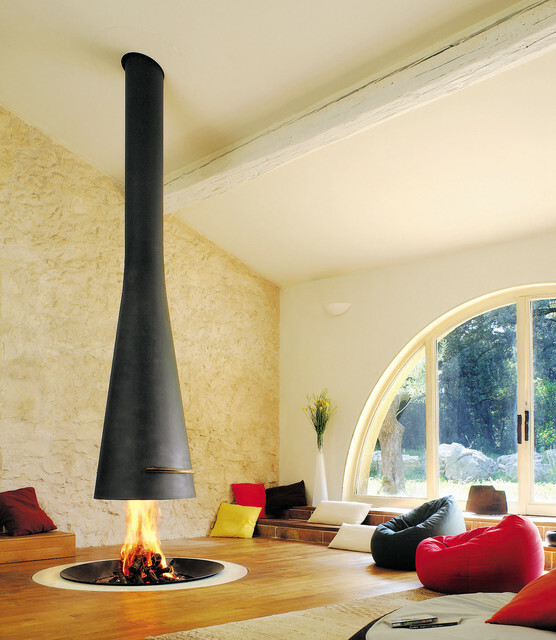 Today, can be found so many creative fireplace designs, to suit everyone’s tastes. 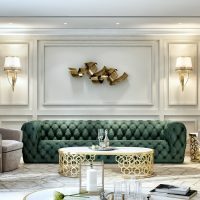 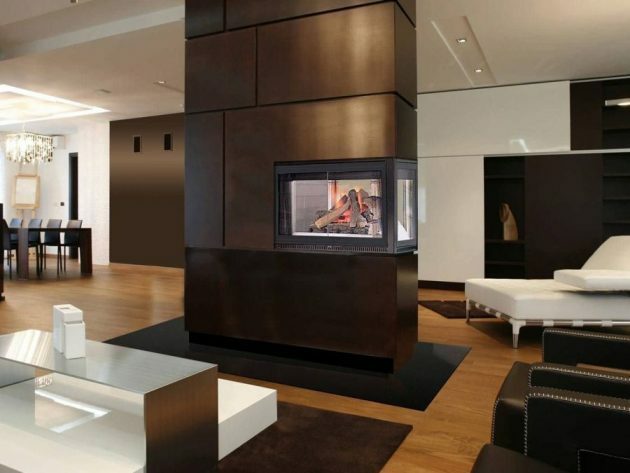 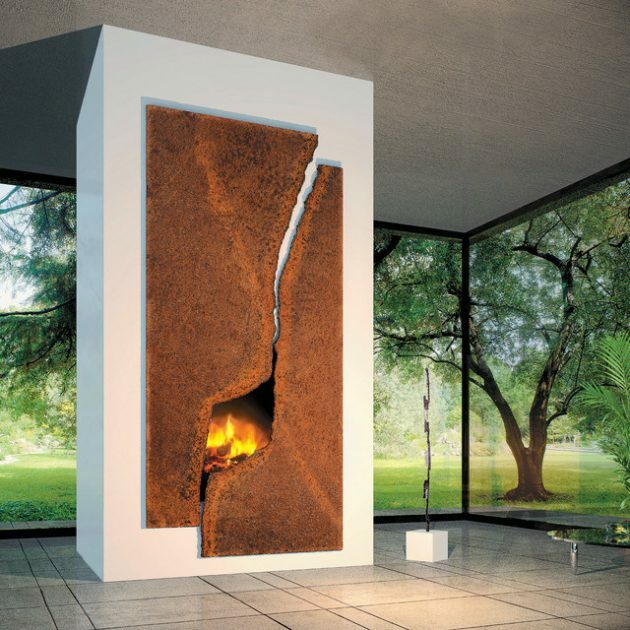 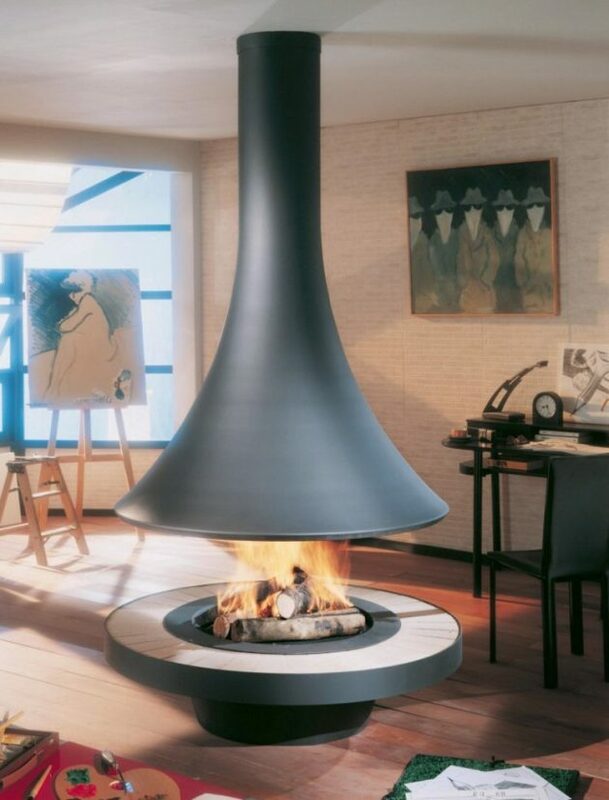 If you are still wondering about the design of the fireplace, check out below, see our collection, and you might find many interesting and unique fireplaces, that will leave you speechless for sure!